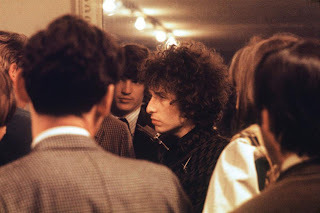 Plochmann Lane: Bob Dylan w/ Rick Danko. Bob Dylan w/ Rick Danko. Rick Danko guitar pick w/ teeth marks. Bob Dylan & The Band - Tour '74. George Stoneman, Jr. in The Band lyric lore.